Mr. Harrop has over 16 years of experience specializing in damage quantification and forensic investigations. He has worked on numerous assignments including insurance losses and litigation support. He has worked on assignments in connection with a number of industries including forestry, manufacturing, livestock, agriculture, retail, wholesale, service and hospitality. Mark has been involved in mediations and appraisals, and has prepared and presented seminars to insurance professionals and lawyers. Mr. Harrop studied at Simon Fraser University (SFU) and British Columbia Institute of Technology (BCIT). 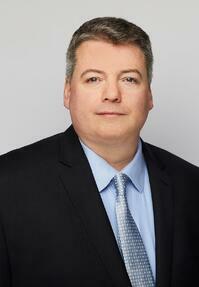 Mr. Harrop is a Chartered Professional Accountant (CPA) and Certified Management Accountant (CMA).